We found 78 holiday homes matching your search criteria. 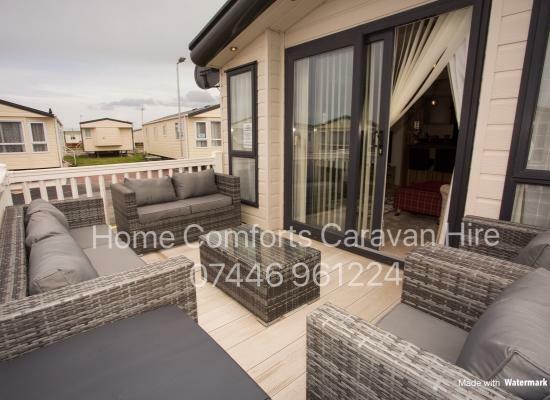 Beautiful modern gold standard family owned 2016 caravan to hire on a quite area of the park. Full DG with GCH. 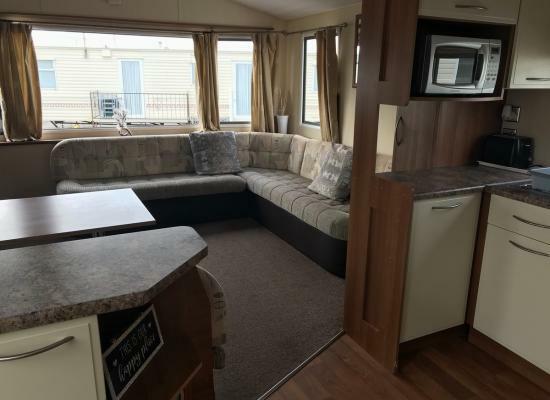 42 inch tv with free view and sky tv connection, Fully equipped caravan with clean fresh bedding included in all prices. 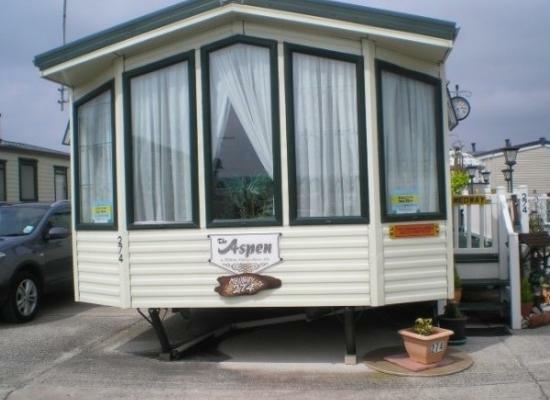 6 berth Caravan Three bedrooms, double bedroom has an en-suite, Two twin rooms. Shower, toilet, Double Glazing, central heating throughout. Parking. Conveniently situated for all the parks activities. A short walk to the Club House. Newly revamped club with indoor play area with activities daily. Always something to do on or off site or just relax with a magazine. If you're looking for superior quality our stunning ABI Westwood won't disappoint! It has a washing machine, dishwasher, fridge/freezer,breakfast bar,bath,en-suite shower room, CH, DG, Sky connection,huge plot with parking,decking & ramp access. 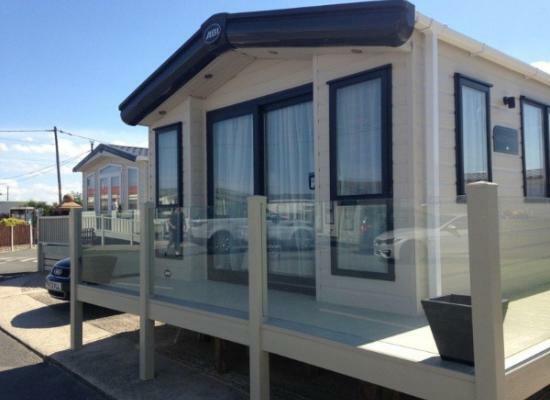 2015 ABI WESTWOOD LODGE Platinum Plus, THE ULTIMATE IN HOLIDAY HOME LUXURY.It is the Highest Spec caravan available to rent on Golden Gate, and is surrounded by a Glass wrap around decking with sunken spot lights & quality wicker furniture. Now Taking Bookings for 2019! 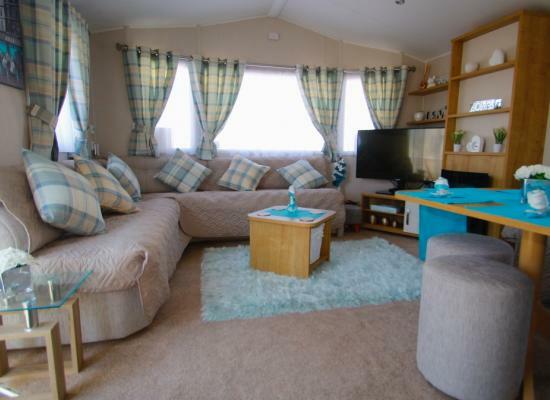 Luxury two bedroom caravan for hire. Looking for a relaxing family break? Then this is just what you are looking for? Looking for more than a standard caravan?? 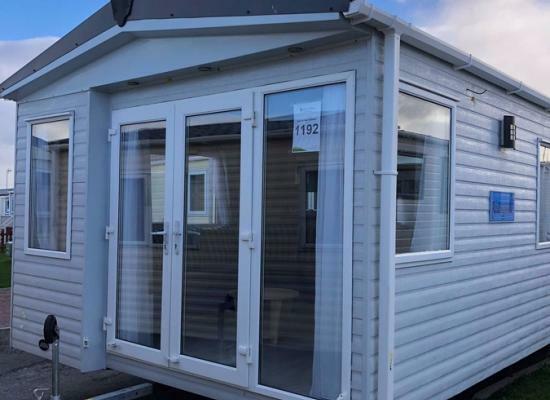 Our Platinum ABI Ambleside is Modern and Spacious caravan with large verdanda, Double Glazed and Central Heated, 2 Shower Rooms. I provide all bedding for your convience. 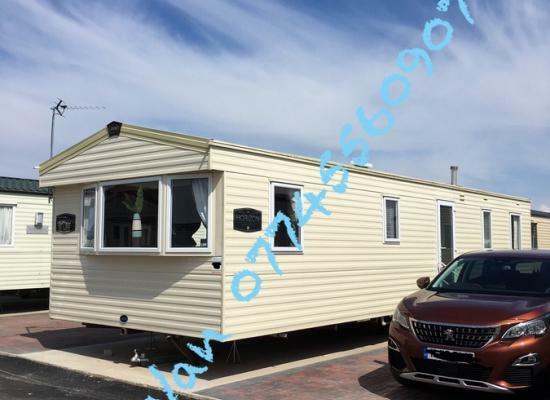 Brand new 2018 Willerby Richmond with full wet room, low kitchen worktops, sliding doors to all rooms and ramp access and veranda. 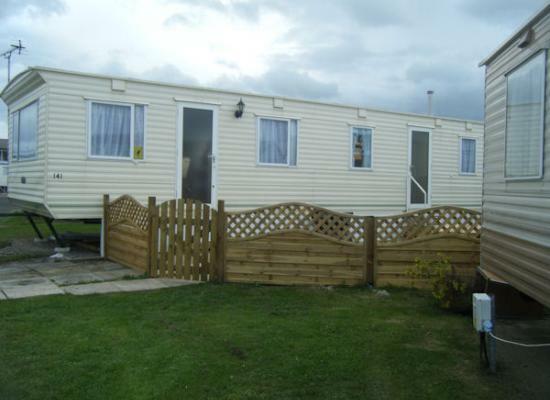 The Golden Gate Holiday Centre is situated in Towyn, North Wales. 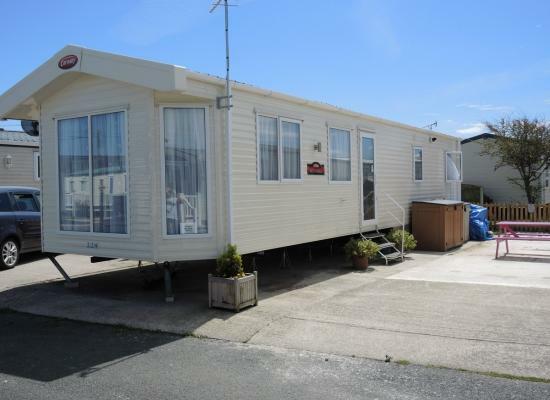 The caravans shown on this page offer private static caravan hire at the Golden Gate Holiday Centre. A good choice for families as the facilities on the park itself and the amenities nearby are sure to keep all the family busy during the caravan holiday. Places to visit when staying at the Golden Gate Holiday Centre include the villages and towns of Towyn, Rhyl, Colwyn Bay, Conwy and Llandudno. As Golden Gate is located in North Wales you have the coastline, Anglesey, Snowdonia and the North Wales Borderlands to explore.